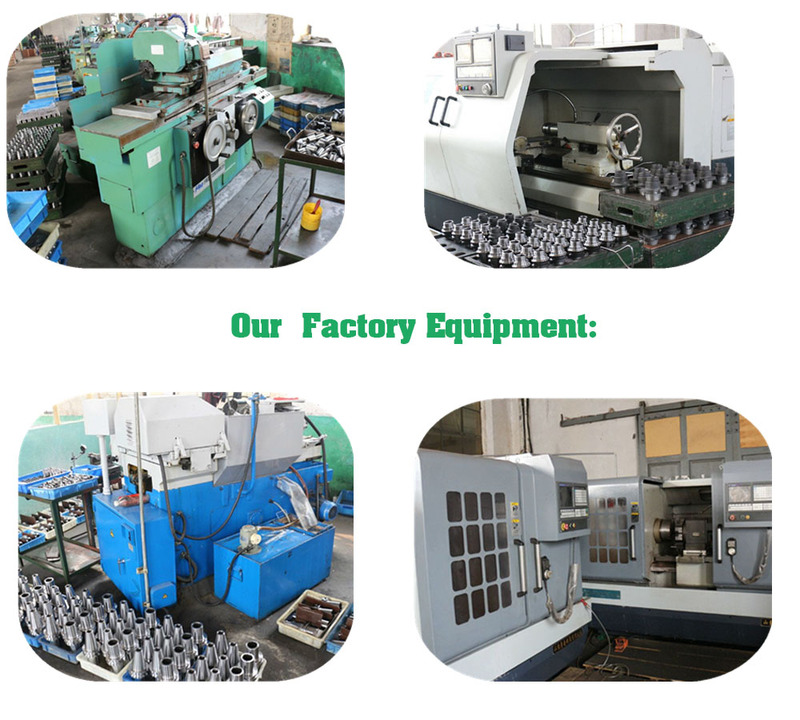 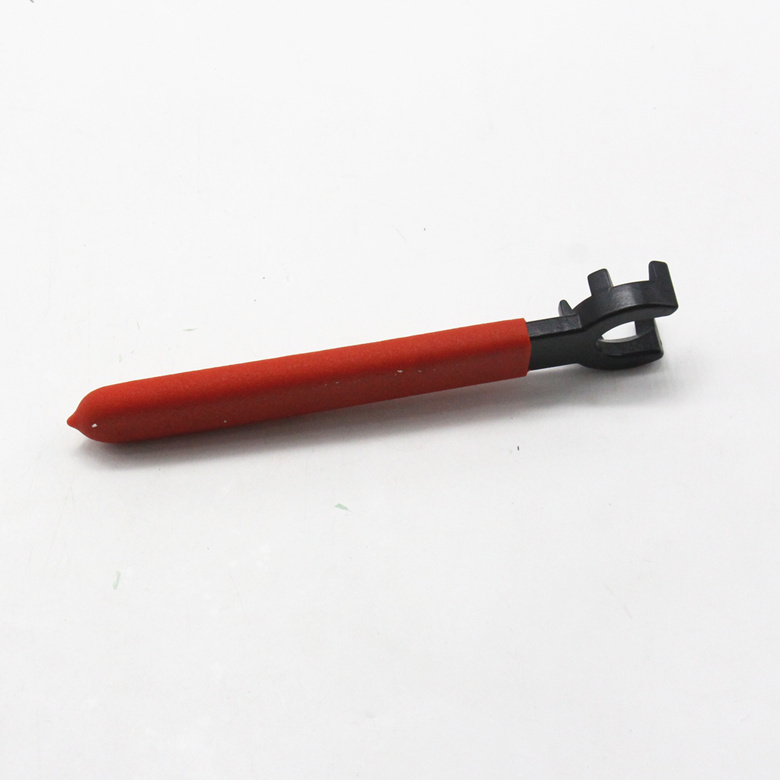 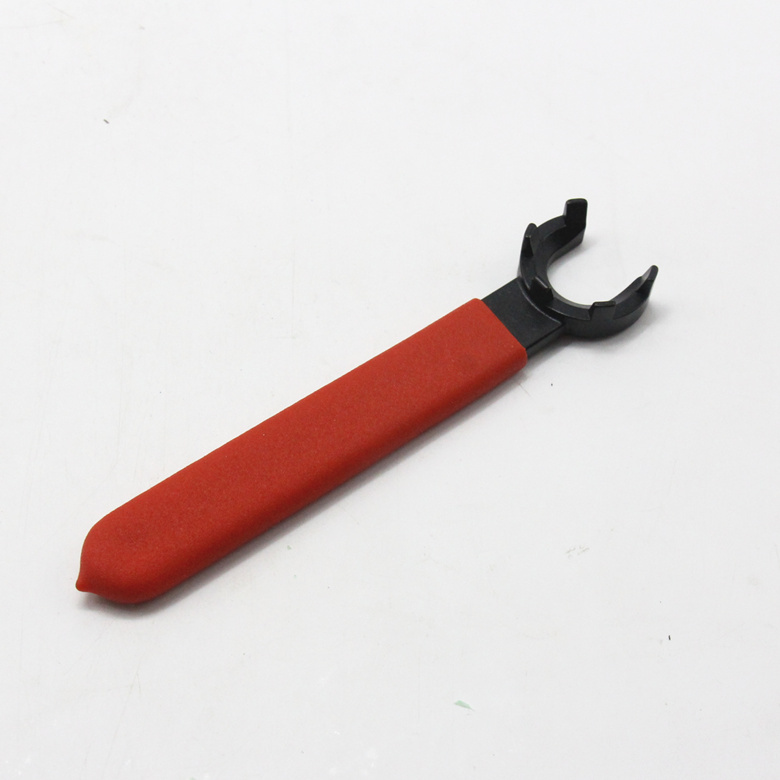 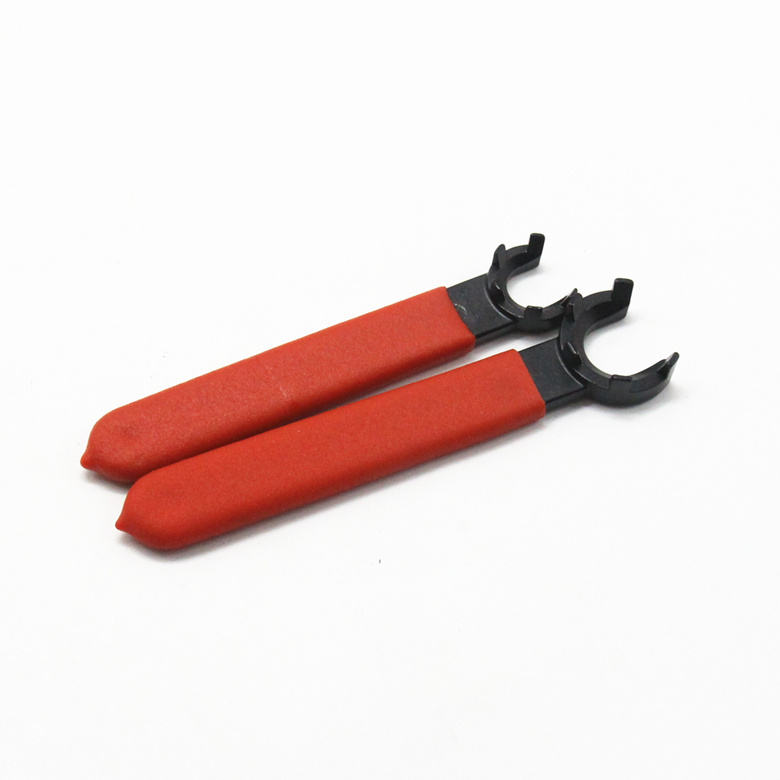 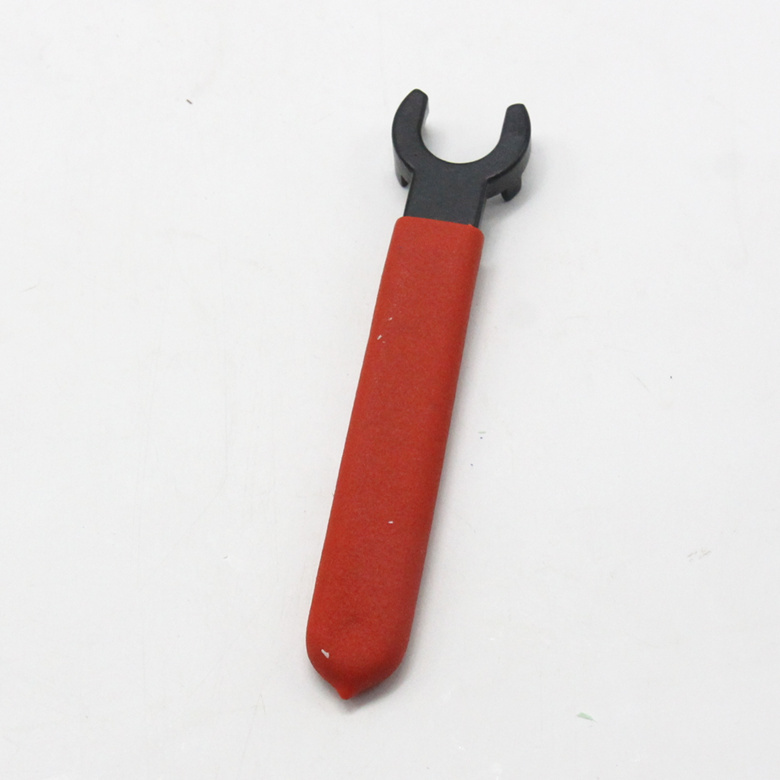 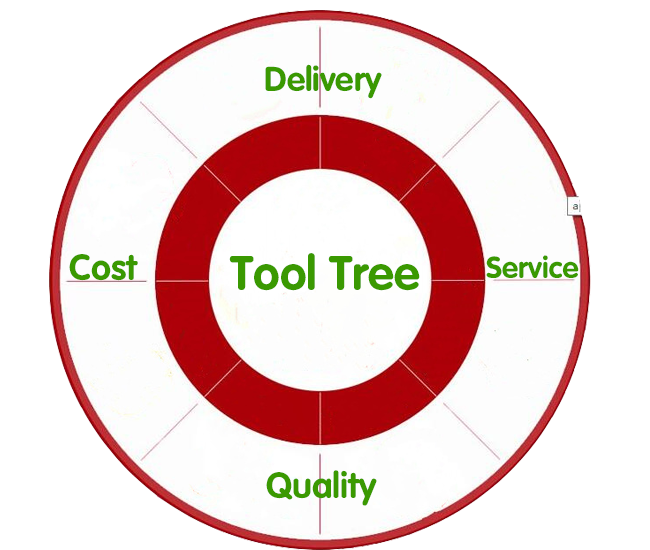 Hand tools,ER spanner/wrench,CNC spanner,Wrench is the use of leverage wrenching bolts, screws, nuts and other threaded fasteners hand tools. 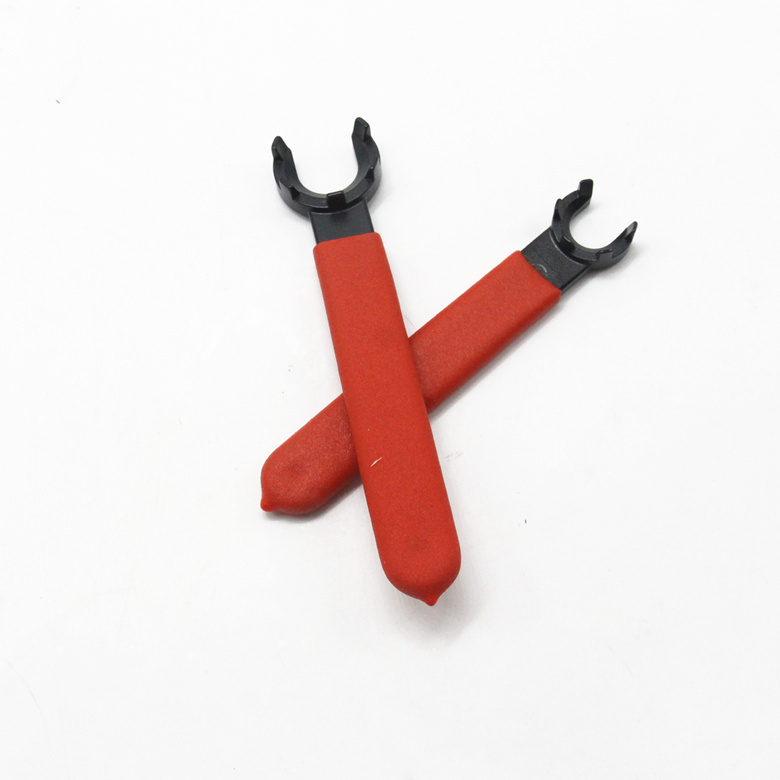 Wrench usually made one or both ends of the handle opening or aperture sets of clamping bolts or nuts. 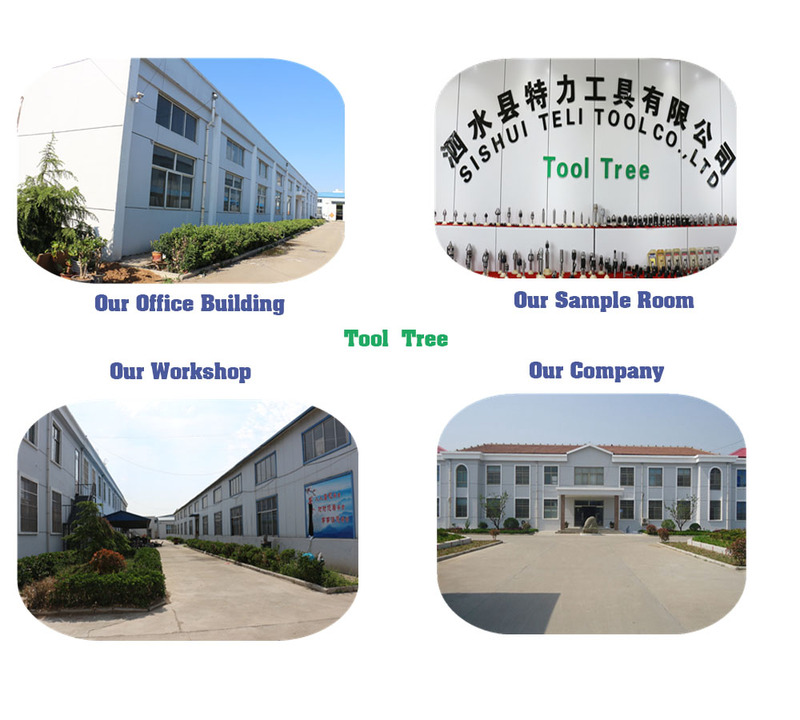 When applied to the use of the direction of rotation along the threaded shank force can wrenching bolts or nuts.